Environmentalists were stunned to learn from Rahall's office May 15 that the EPA had given its blessing to 42 out of the 48 mine projects it had reviewed so far — including two dozen mountaintop removals. 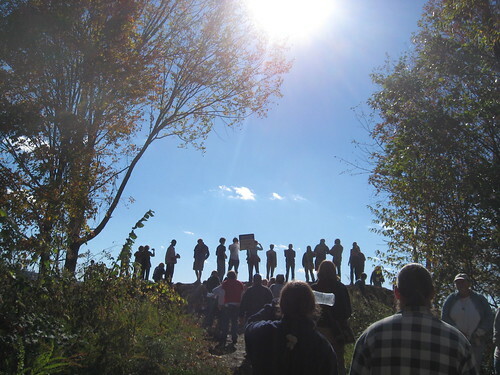 "It was a big disappointment," said Joan Mulhern, a lawyer for Earthjustice, an environmental law firm that has led court challenges to mountaintop removal. "It's disturbing and surprising that this administration, headed by a president who has expressed concern about mountaintop removal, would let such a large number of permits go forward without explanation." Mulhern charged that the EPA "blew off" Jackson's earlier promises that the agency would adhere to science and would conduct an open process. The White House is "searching for a way to walk this tightrope," said Phil Smith, a spokesman for the United Mine Workers of America. 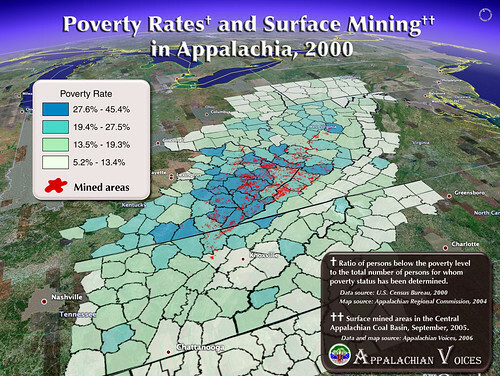 "They have a large constituency of people who want to see an immediate end to mountaintop removal, and an equally large constituency . . . whose communities depend on those jobs." Shortly after his inauguration, Obama won praise from the green lobby for taking a skeptical view of the mining process. And in March the EPA announced it would review the mountaintop projects, breaking from the Bush administration's practice of granting permits with little or no scrutiny. The EPA has the authority to block mountaintop removal under the Clean Water Act. But if the agency raises no objections, the final decision on projects is made by the Army Corps of Engineers, which historically has approved mountaintop mining. The corps previously had indicated its intention to approve 48 pending permits. Although environmentalists had expected the new administration to put the brakes on mountaintop removal, Rahall and other mining advocates have pointed out that Obama did not promise to end the practice and was more open to it than his Republican opponent, Arizona Sen. John McCain. A review of Obama's campaign statements show that he had expressed concern about the practice without promising to end it. On a West Virginia visit, when asked about the impact of the mining on the state's streams, he said he wanted "strong enforcement of the Clean Water Act," adding: "I will make sure the head of the Environmental Protection Agency believes in the environment."